Let the hubby go fishing! Grab the credit card and hit the stores! 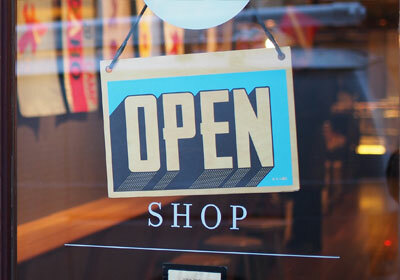 Boise county has plenty of great local shops to fill your time. Even if you're not looking for anything it's worth stopping by just to talk to the people! More than just the same ole same ole you'll find that the local shops are full of things you just can't find anywhere else. You can find a world of antiques and hard to find collectables as well as a wealth of hand made crafts and more! All you need for a great trip! Everything you need to eat good! Stock up! Great gifts and more! Great local vendors and gifts!